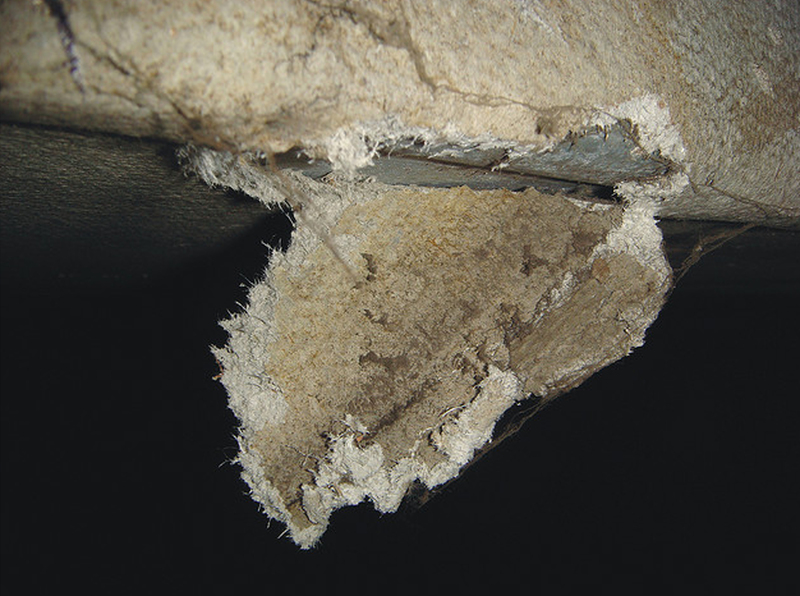 Few materials cause as much controversy or create as much concern as asbestos. 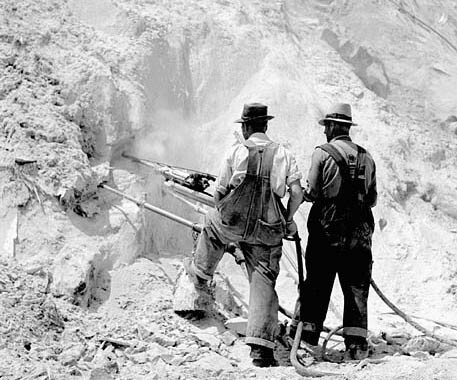 Once touted as a miracle material with infinite uses, asbestos became a public health issue when its hidden threats were discovered. 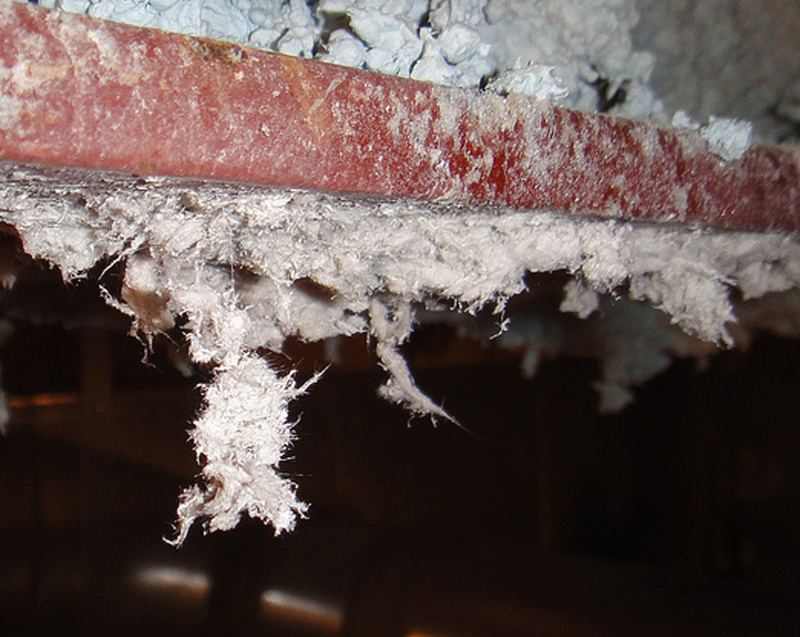 Here, Sustainable Fort Bragg will provide you with the facts and myths associated with asbestos, the dangers of exposure to asbestos and the steps required to maintain a safe environment when encountering asbestos. 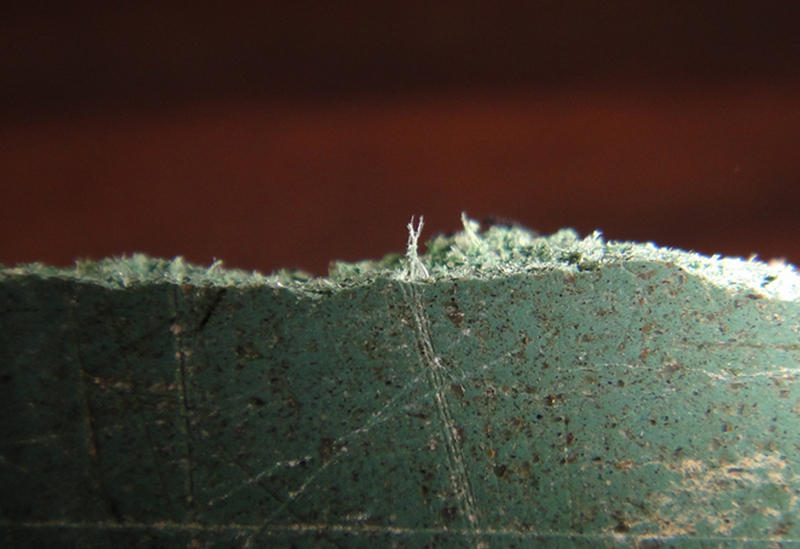 THE BASICS: WHAT IS ASBESTOS AND WHERE CAN IT BE FOUND? Asbestos is a set of naturally occurring, fibrous silicate minerals. The ores of asbestos have long fibers and are among the numerous compounds with a chemical composition of silicon (Si), oxygen (O) and at least one metal. Silicates are a prolific class of mineral compound, constituting over 90 percent of the rock forming minerals in the Earth’s crust. Quartz, feldspar and mica are also silicates. Asbestos use in human culture originated over 4,000 years ago in Europe, where the mineral was first mined and used primarily to craft cookware and cloth. Asbestos was introduced extensively for commercial purposes during the Industrial Revolution. Its use peaked in the mid-20th century when the substance was associated with specific health concerns. Although mining operations and prevalent use have declined, asbestos is still mined in some regions of the world, and it may still be used in construction materials and other consumer products. In 2009, two million metric tons of asbestos were mined in Russia, China, Brazil, Kazakhstan and Canada. The Environmental Protection Agency considers six types of asbestos to be regulated materials. 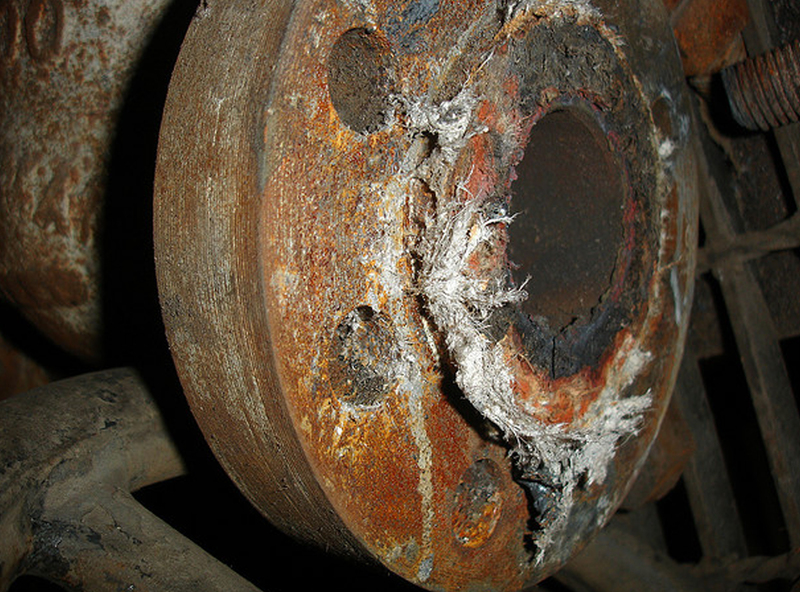 These types may be classified into two categories: serpentine asbestos and amphibole asbestos. 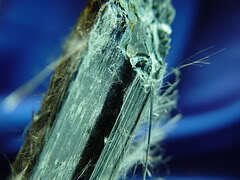 In their crystalline structures, serpentine asbestos has wave-like fibers whereas amphibole asbestos has needle-like fibers. Chrysotile – or white asbestos – is the only form of asbestos to be classified as a serpentine mineral. 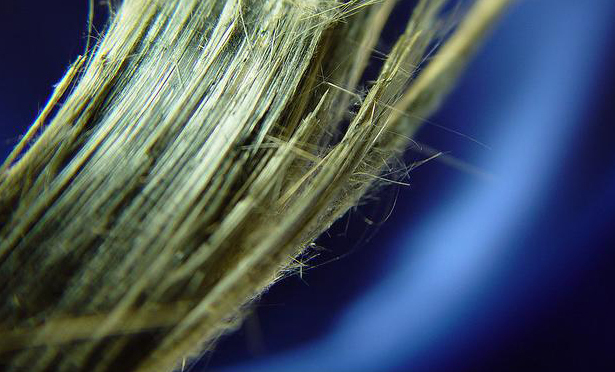 Used in approximately 95 percent of commercial asbestos applications, Chrysotile has the highest tensile strength among the common types of asbestos. The material can withstand extreme stress before failure such as breaking or fracturing. Amosite – or brown asbestos – is a trade name for an amphibole variety of asbestos once mined in South Africa. In fact, Amosite is an acronym for Asbestos Mines of South Africa. Among the common forms of the substance, Amosite is the most efficient insulator and is used most frequently as a fire retardant in thermal insulation products. Crocidolite – or blue asbestos – is another form of amphibole asbestos. It is the least common form of asbestos used in commercial applications, but it is the most hazardous version of the material. Crocidolite is highly resistant to chemical attack. Other regulated asbestos materials include Tremolite, Anthophyllite and Actinolite. They are less common in industrial mediums but are still present in a variety of construction materials, insulation materials and consumer products. 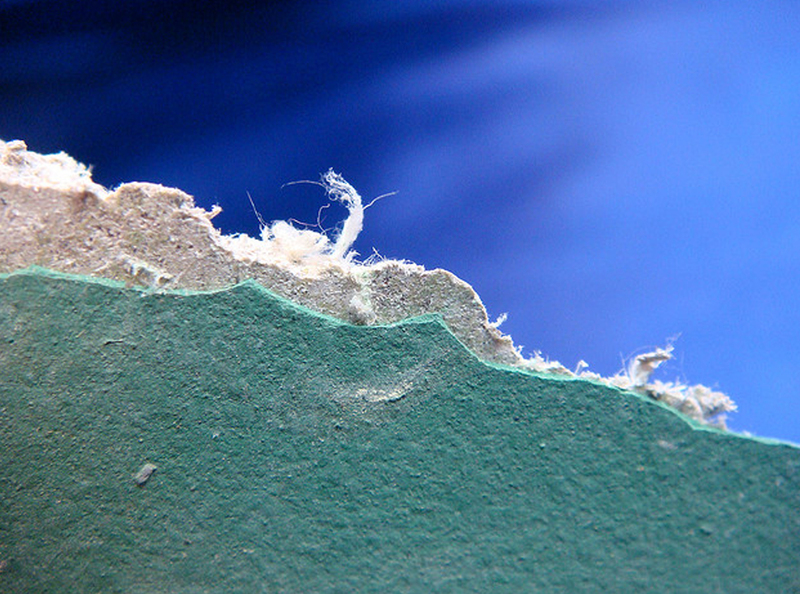 Asbestos has unique physical properties that are useful in many materials. 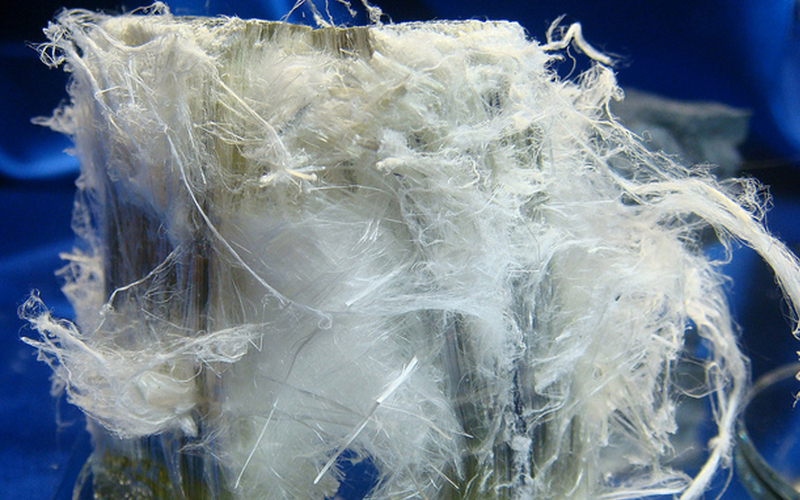 Asbestos is mechanically strong, yet flexible. Asbestos is resistant to chemicals, heat and fire. Asbestos has no noticeable odor or taste. 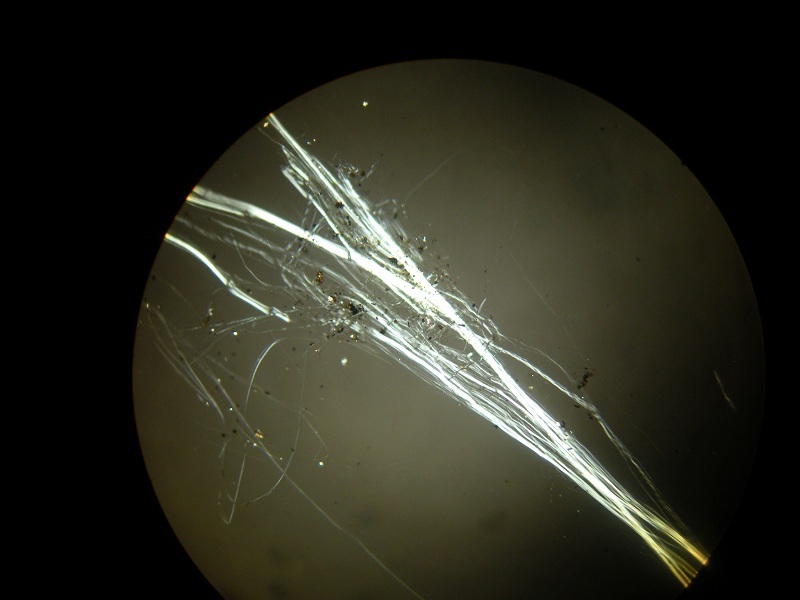 Asbestos fibers do not dissolve in water or evaporate. 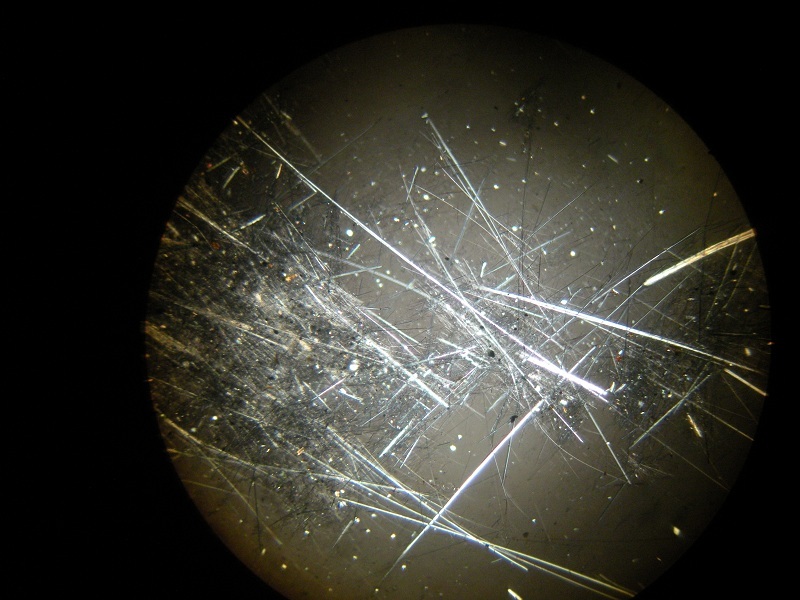 Asbestos fibers are microscopic and are not visible to the human eye. Asbestos containing materials are commonly found in mechanical rooms, boiler rooms, attics, basements, walls and floors. An estimated 3,000 materials contain asbestos, and the concentrations of asbestos in these products can range from one percent to one hundred percent. 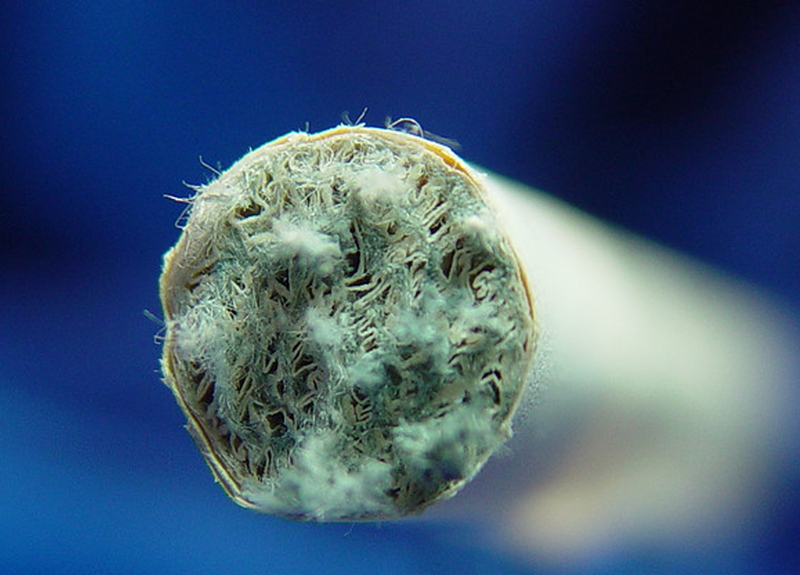 Even items such as cigarette filters, baby powder, artificial snow, duct tape, wallpaper and vermiculite soil conditioners have contained asbestos.